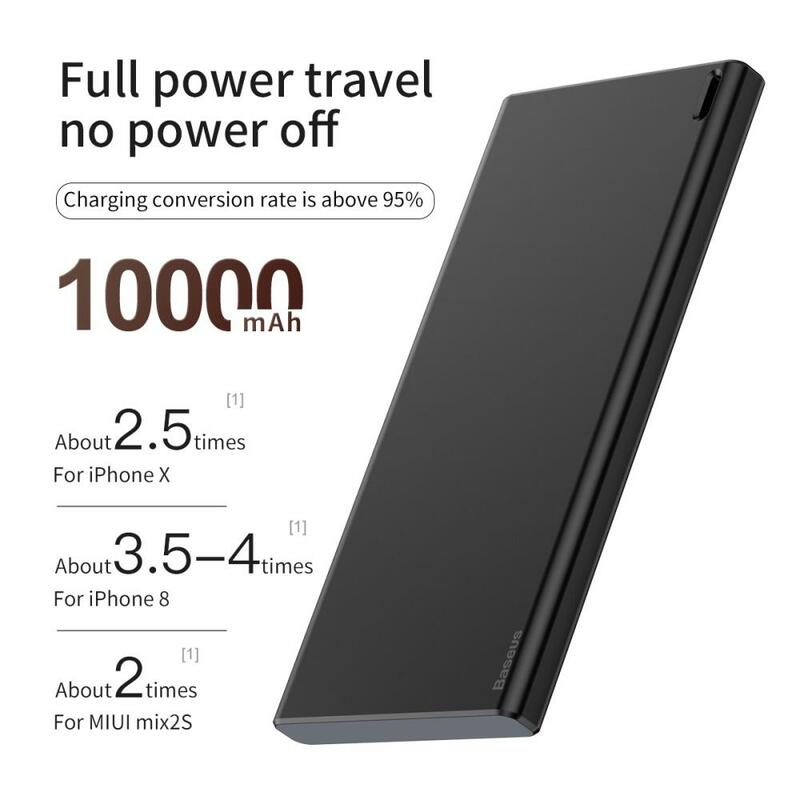 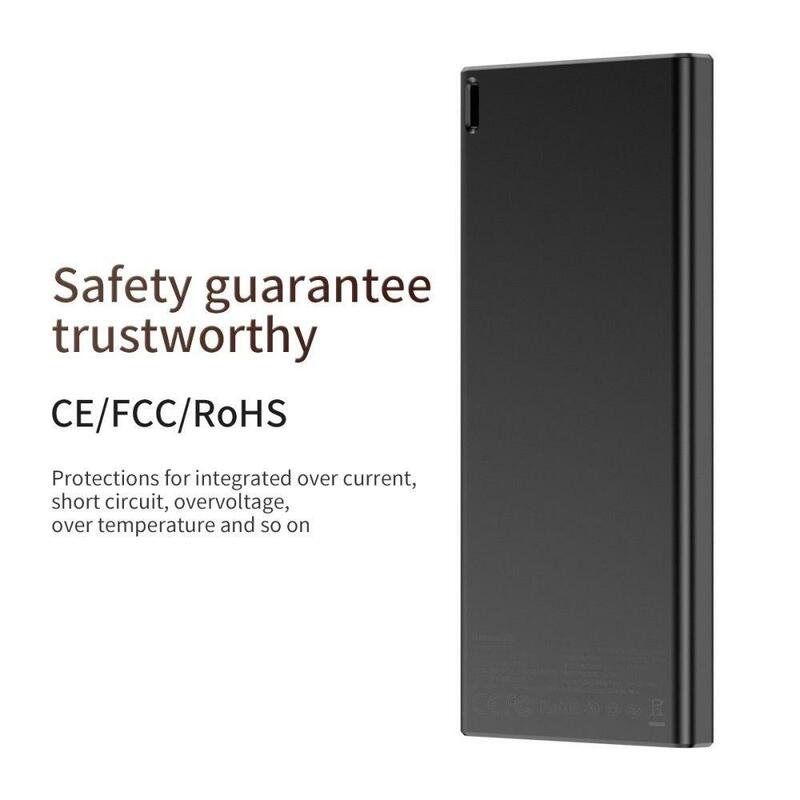 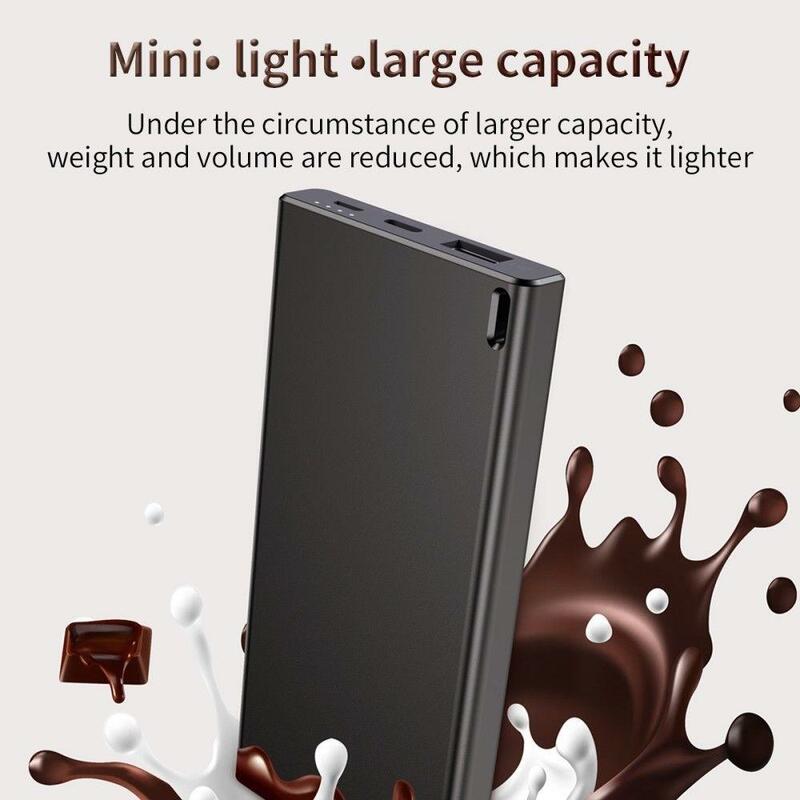 The Revolutionary Baseus Choc Power bank is equipped with 10000mAh capacity, but what really sets it apart from others is its thin and lightweight design. 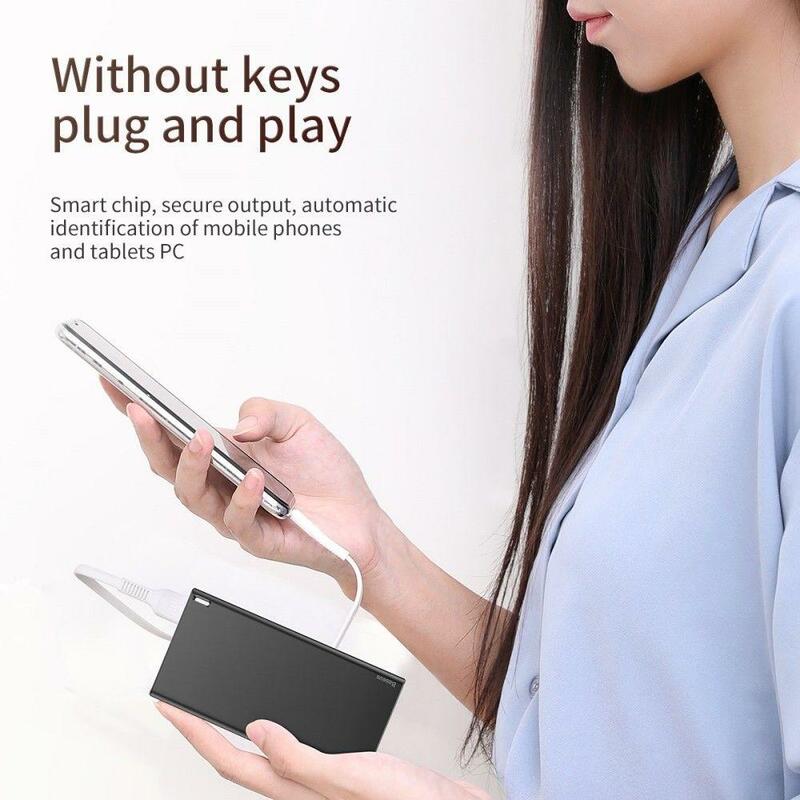 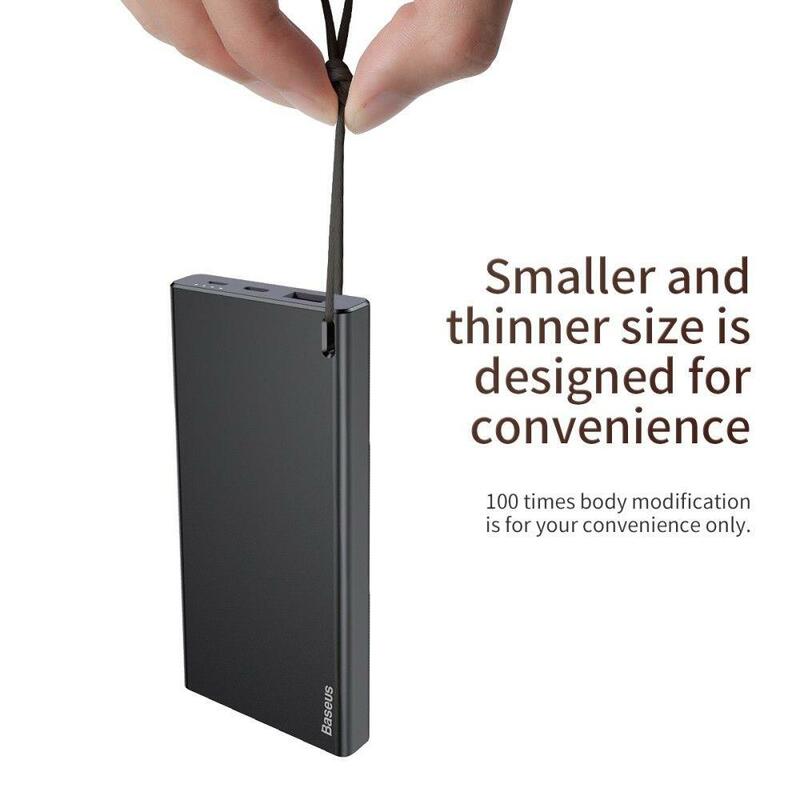 The Baseus Choc slim power bank is specially designed for those who are on-the-go every day and always need extra power. 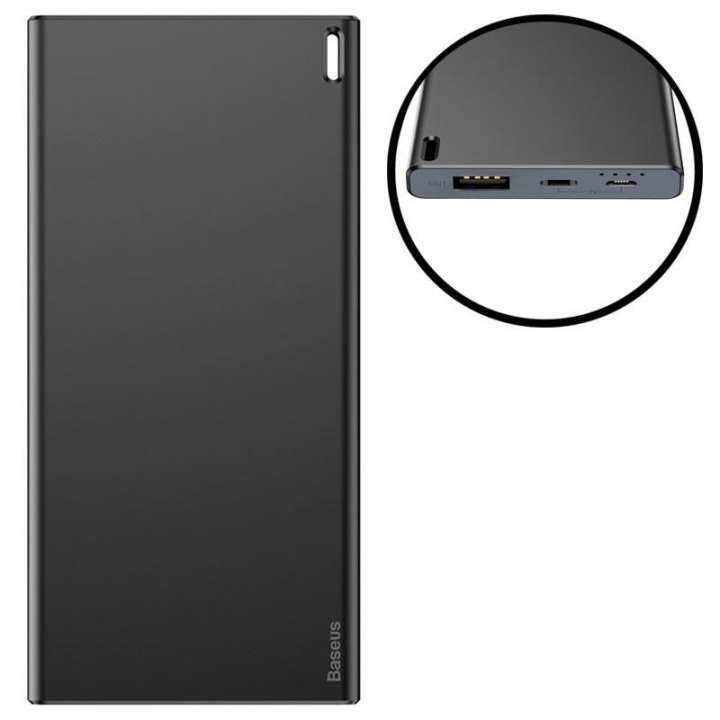 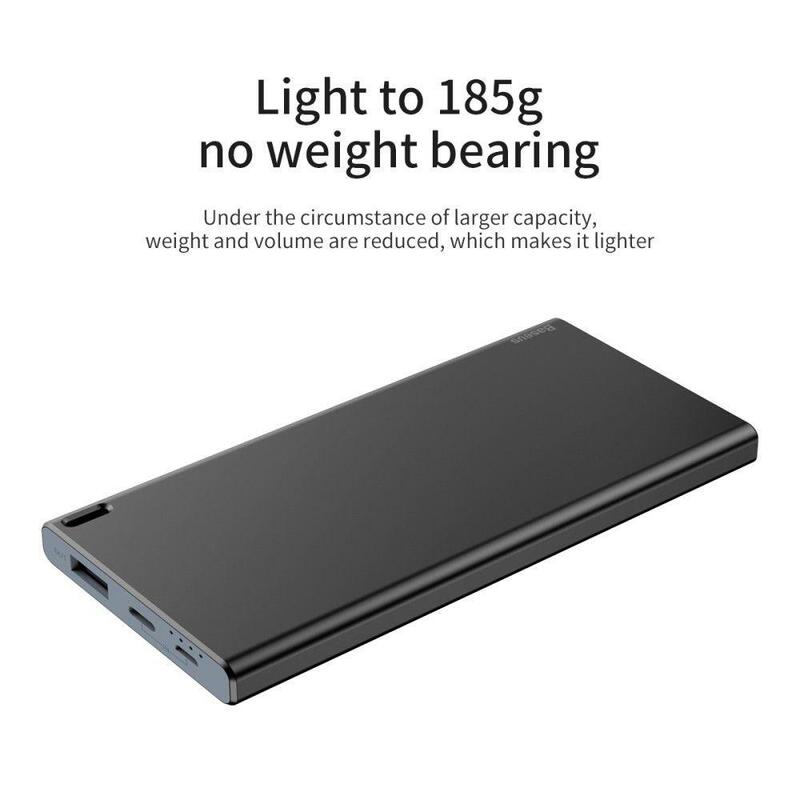 This Baseus Choc external battery is an extremely convenient gadget – it’s thin and light, which makes carrying a lot easier. 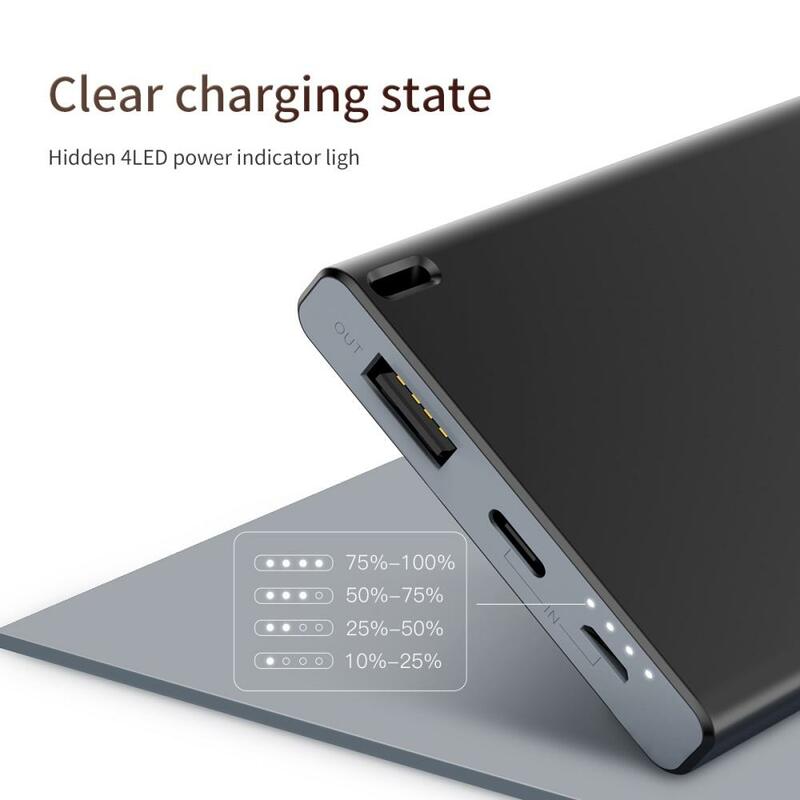 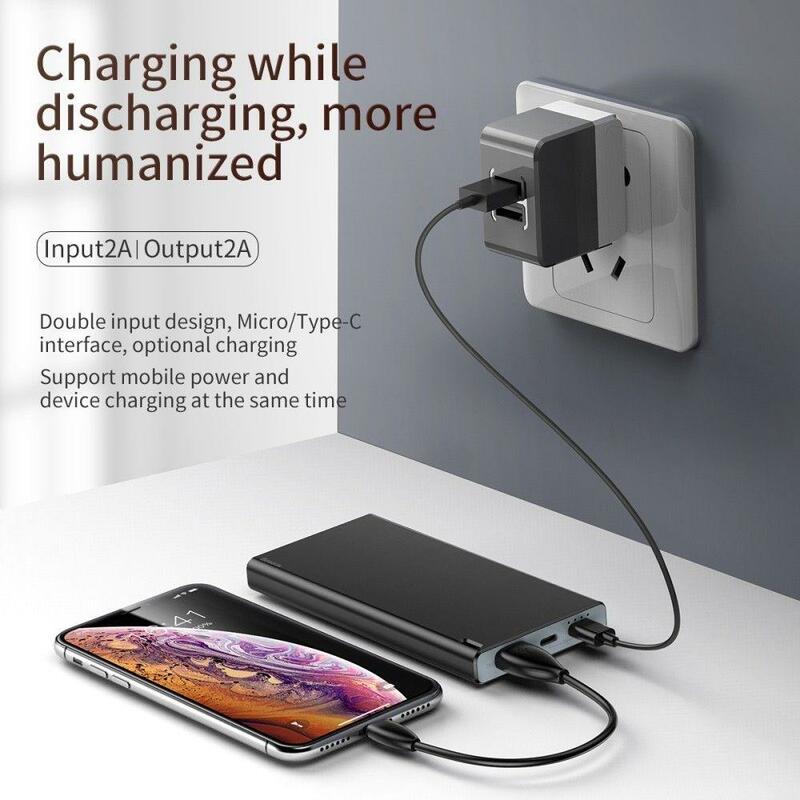 Also, it supports simultaneous charging and discharging, and features two input ports – microUSB and USB-C.